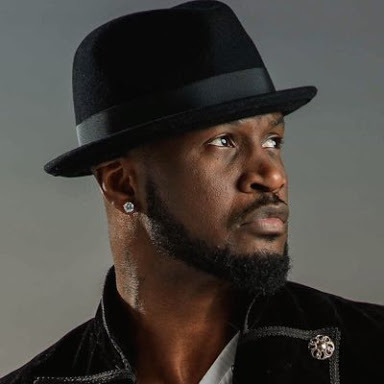 Peter Okoye aka Mr P isn’t doing bad as a solo artiste has he hit another milestone. The P Classic Records boss won his first award as a solo artiste just recently. Mr P won the award for ‘Best Male International Artist‘ at the just concluded International Achievement Recognition Awards (IARA). The singer who is currently on his US/Canada Tour announced the good news on Instagram. Psquare broke up exactly one year ago last year in September. BIG congrats to my big boss and mentor. God bless your level. I Like You Mr.P. And Like Your Music 2 .Infact You Are Big Boy. May god bless u and guide u over ur achievements.